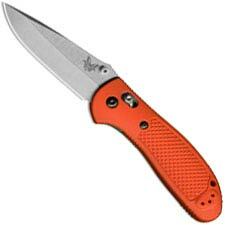 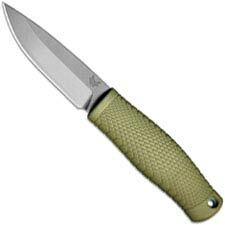 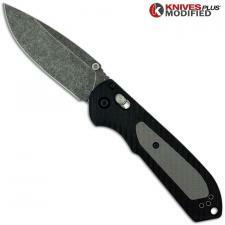 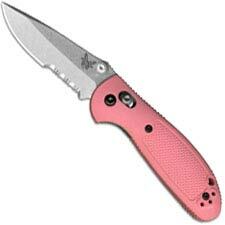 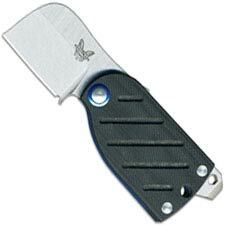 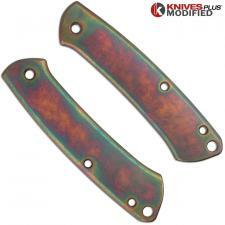 Benchmade is an American knife company founded in 1979 by Les de Asis with the name Balisong. 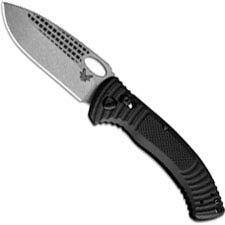 The company name was later changed to Pacific Cutlery and, in 1988, it was ultimately changed to what we know today as Benchmade. 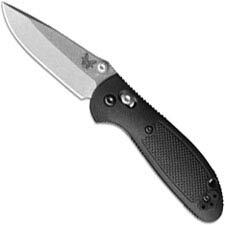 While the company has undergone many changes throughout the years, one thing has always remained the same: the dedication to making an exceptional products using modern manufacturing processes and materials. Not only does this company work with world class designers to create cutting edge innovations such as the AXIS lock, but they also employ dedicated precision machining to produce crisp, clean products. 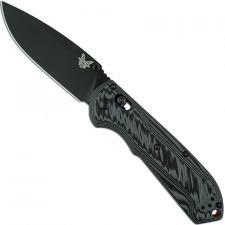 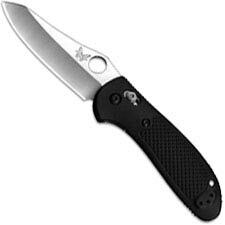 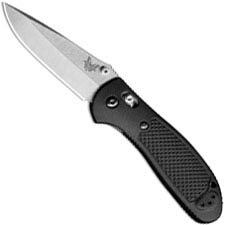 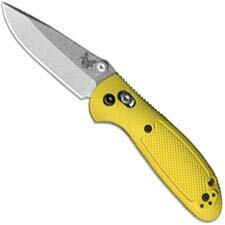 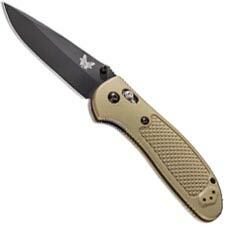 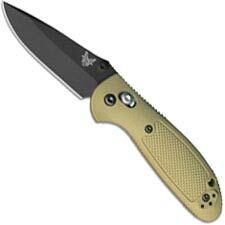 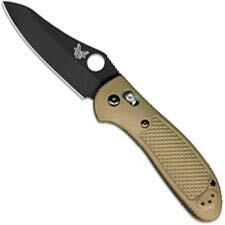 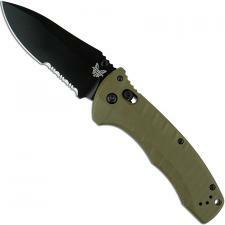 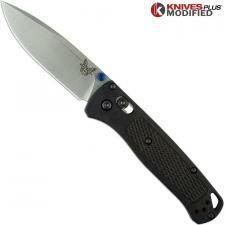 Benchmade appeals to active military members, LEO's, hunters, and outdoor enthusiasts alike. 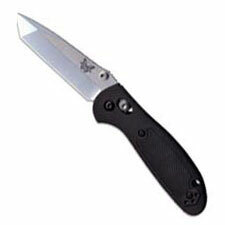 With Benchmade, you are sure to find a knife that fits your needs. 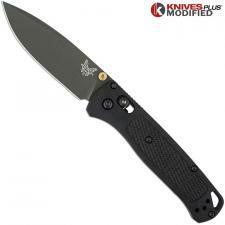 Knives Plus is a Premium+ Benchmade Dealer.